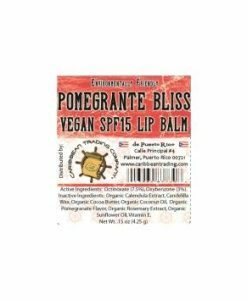 Our Pomegranate Vegan lip balm is bursting with tropical goodness! These lip balms provides extra comfort and are handy on-the-go. 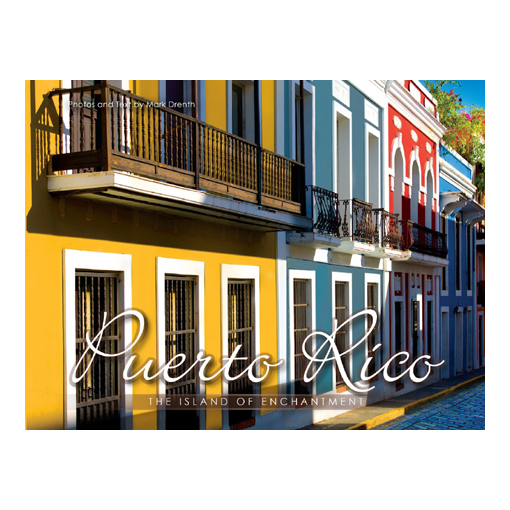 They are made with natural ingredients and are perfect for the traveling person. Feels really nice going on – long lasting without being overbearing. 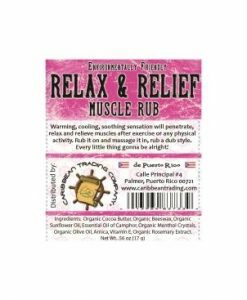 Ingredients: Organic Sunflower Seed Oil, Candelilla Wax, Organic Coconut Oil, Organic Cocoa Butter, Organic Pomegranate Flavor, Vitamin E, Organic Rosemary Extract, Organic Calendula.